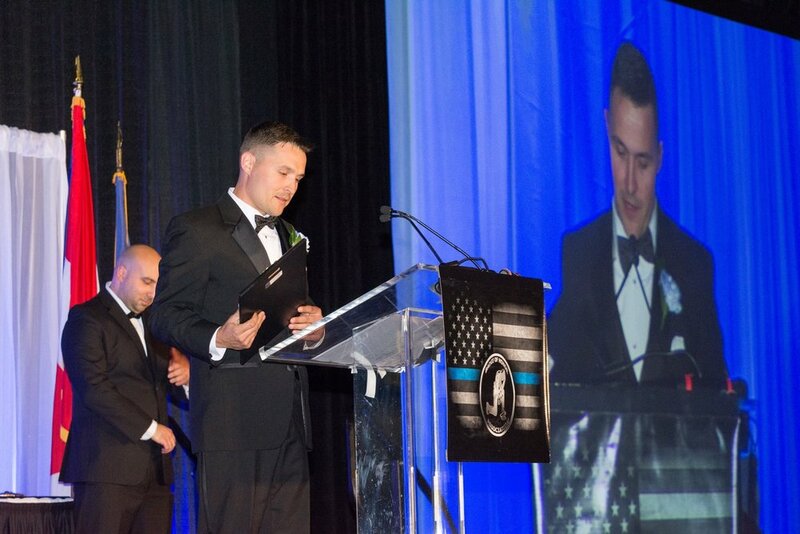 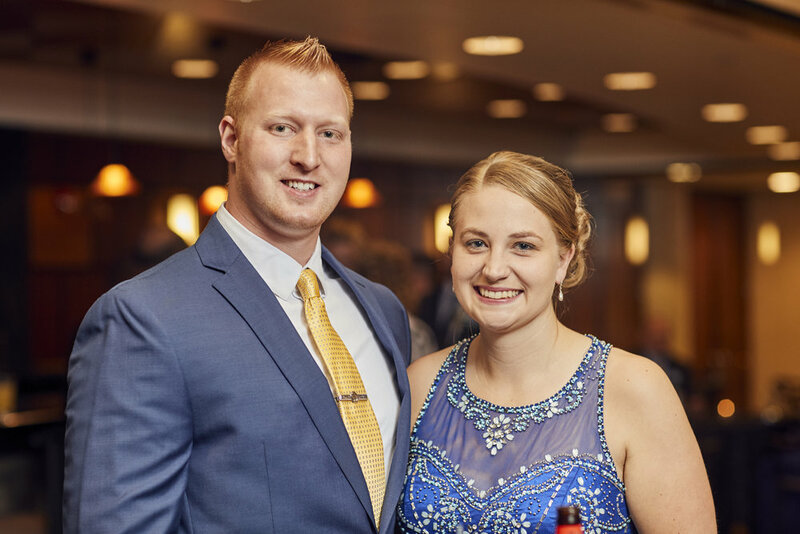 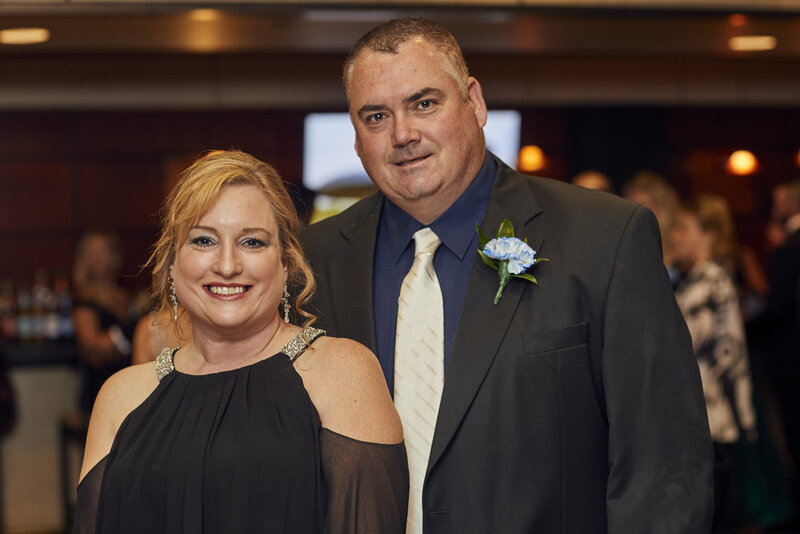 The Badge of Honor's Policeman's Ball honors Officers who have been involved in critical incidents and give them a platform to tell their stories. 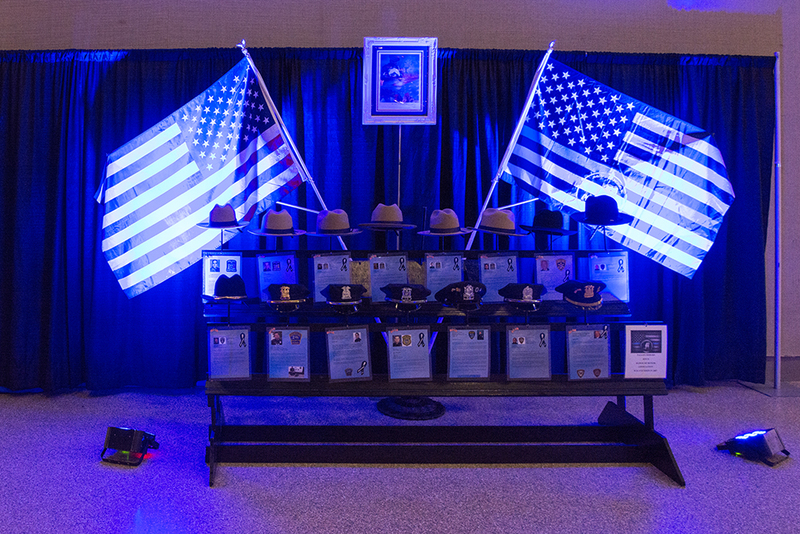 In the last 11 years, over 400 Officers have been honored by the Badge of Honor and recognized for the heroic acts. 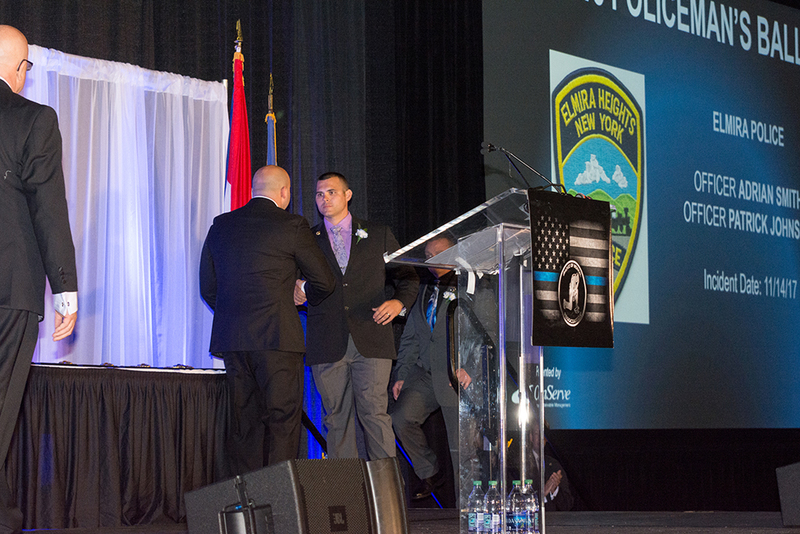 On stage, in front of more than 1,000 supporters the emotional and motivational evening is unlike any other event for law enforcement.